Naturally, the IRS has developed more forms for reporting purposes, as well as adding new lines to old forms. Most taxpayers will only need to check a box on their tax return to confirm that they had health coverage for all of 2014. But there are also new lines on Forms 1040, 1040A and 1040EZ. Here’s a brief overview of what to expect on your tax forms this year. Line 61: Report health coverage and enter individual shared responsibility payment. Line 69: If eligible, claim net premium tax credit, which is the excess of allowed premium tax credit over advance credit payments. Line 38: Report health coverage and enter individual shared responsibility payment. Line 45: If eligible, claim net premium tax credit, which is the excess of allowed premium tax credit over advance credit payments. Line 11: Report health coverage and enter individual shared responsibility payment. Note that Form 1040EZ cannot be used to report advance payments or to claim the premium tax credit. 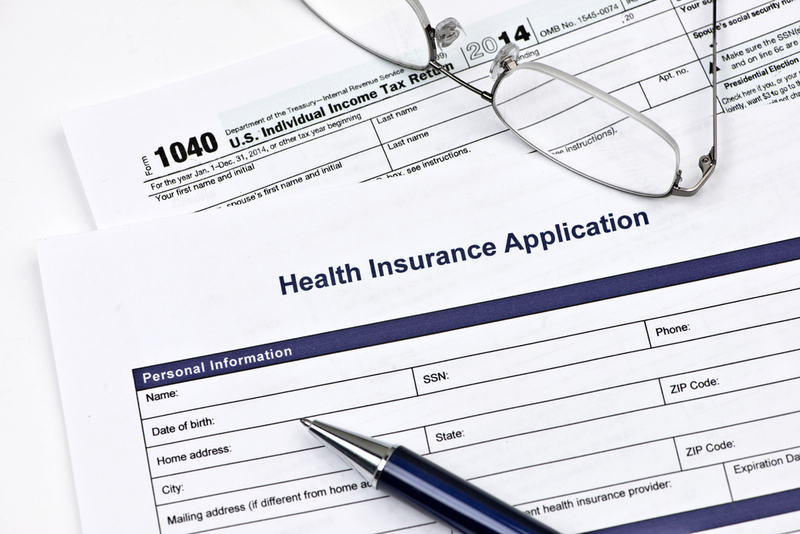 Form 8965, Health Coverage Exemptions – This form is used to report a Marketplace-granted coverage exemption or claim an IRS-granted coverage exemption on the return. Form 8962, Premium Tax Credit – This form is used to reconcile advance payments of the premium tax credit, and to claim this credit on the tax return. Additionally, if individuals purchased coverage through the Health Insurance Marketplace, they should receive Form 1095-A, Health Insurance Marketplace Statement, which will help complete Form 8962. If you have any questions about reporting requirements under the Affordable Care Act, or on any other tax issue, please contact Gray, Gray & Gray’s Tax Department.